Gives you a smooth and comfortable feeling a;; day long, relieve disconfort from prickly heat and minor skin irritation. It is also luxuriously scented to give you a pleasant smell and confidence wherever you are. 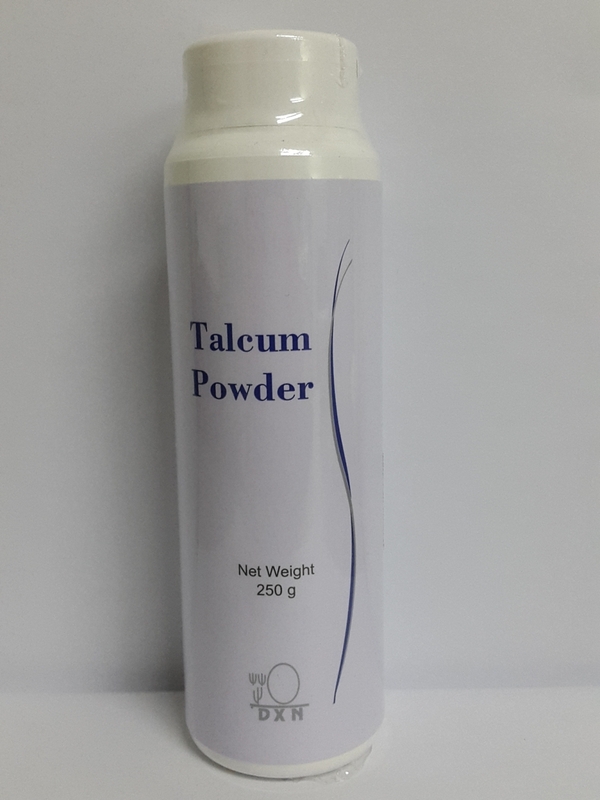 Talc, Ganoderma lucidum (Mushroom) extract, Fragrance, Menthol.